The four-day weekend arts extravaganza will feature dozens events at museums, galleries, theaters, public venues and outdoor spaces, and many are free. Venues include Albin Polasek Museum & Sculpture Gardens, Blue Bamboo Center for the Arts, Hannibal Square Heritage Center, Winter Park History Museum, The Alfond Inn, Annie Russell Theatre, Rollins College, The Charles Hosmer Morse Museum of American Art, John M. Tiedtke Concert Hall, Winter Park Playhouse, Winter Park Public Library, Cornell Fine Arts Museum, and Crealdé School of Art. Many events are free, but some require purchased tickets. 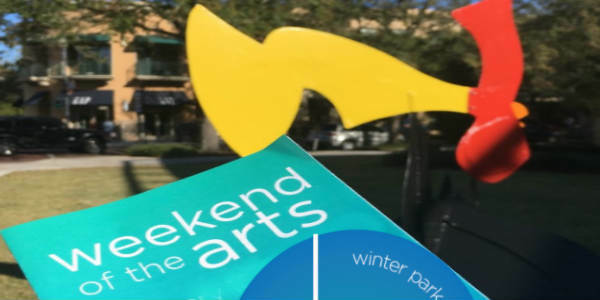 For a full schedule, and more information, visit cityofwinterpark.org.